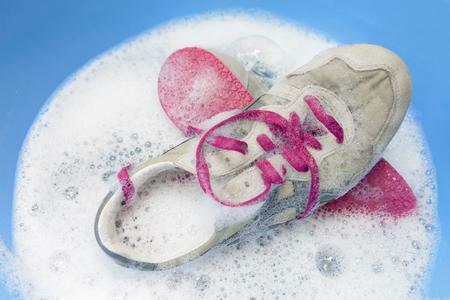 Many people with wide feet often have an issue finding properly fitting shoes. Our feet can become wide for a variety of reasons. 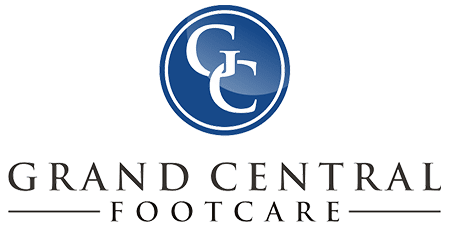 From genetics and fallen arches to bunions that increase the width of our feet, a wider set of feet comes with a unique set of challenges. 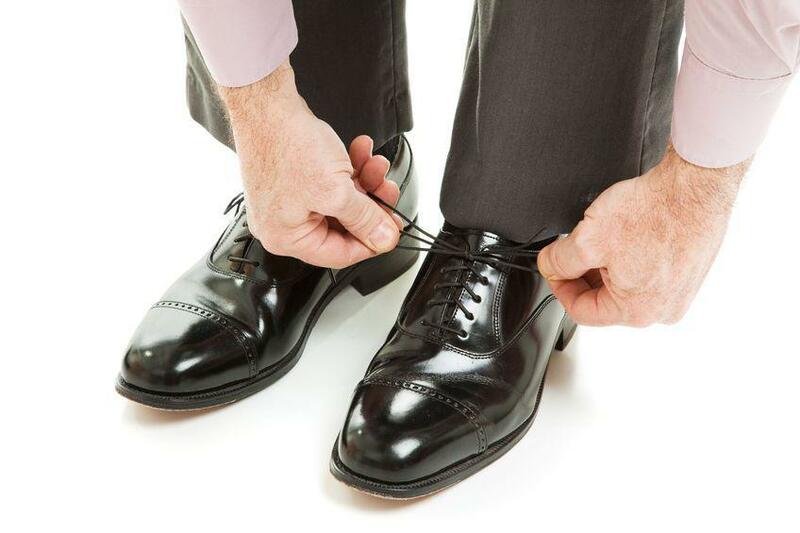 For wide feet, ask about switching your laces to the outermost eyelets farthest from the tongue of the shoe. This allows the sides of the shoe to drop slightly and accommodate wider set feet. In contrast, narrow feet benefit from using the innermost eyelets closest to the tongue of the shoe. This allows for the sides of the shoe to firm up against the more narrow shape of your feet. 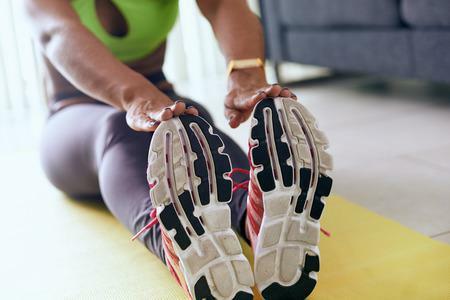 It can help prevent slipping and sliding while staying active, which comes in handy when you want to avoid an unnecessary injury from falling. 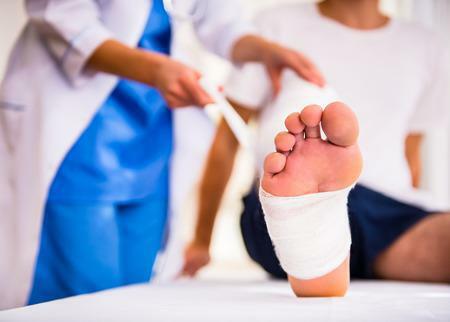 Learning how to lace up your shoes according to the type of feet you have can be confusing, so don’t hesitate to enlist our help to figure it out. Call us today at (212) 697-3293 to schedule your next appointment at our Grand Central location in New York City.